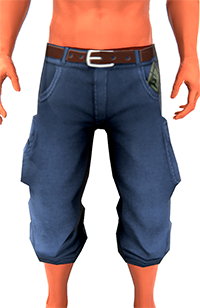 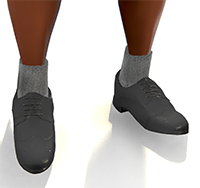 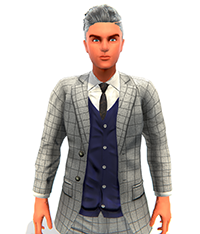 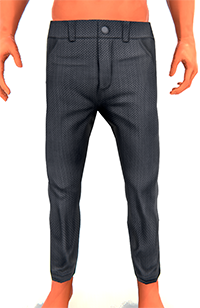 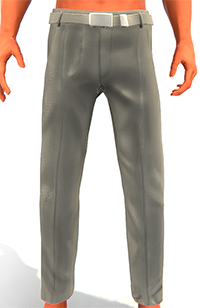 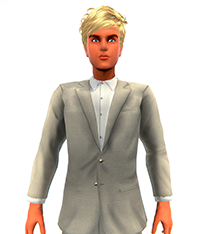 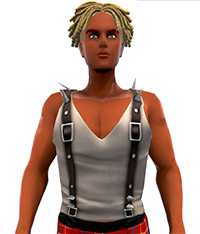 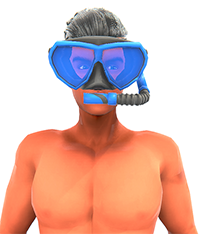 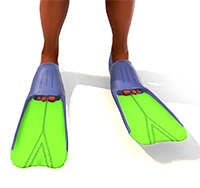 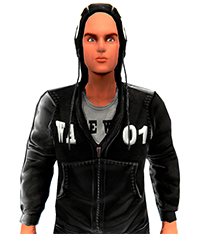 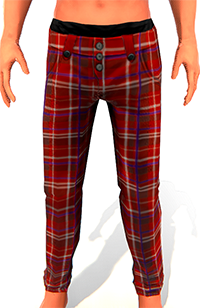 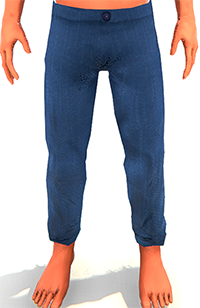 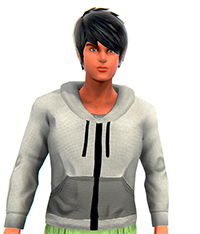 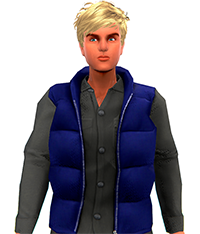 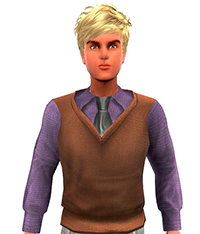 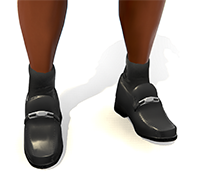 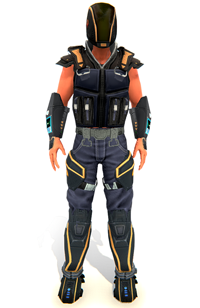 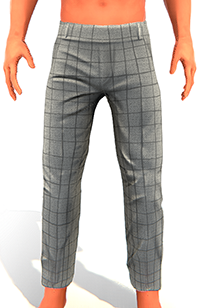 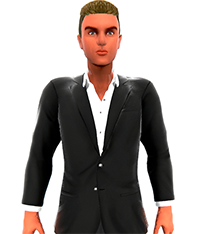 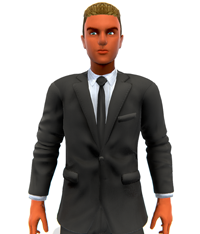 Here you can find the clothing resource files for male avatars. 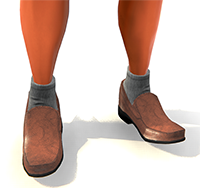 All of the below resource file zips include an FBX of the item, TGA files for height map, normal map and occlusion and .PNG files for the patterns/textures. 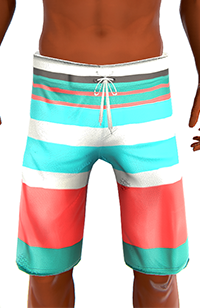 All of these clothing files are owned by Sinespace. 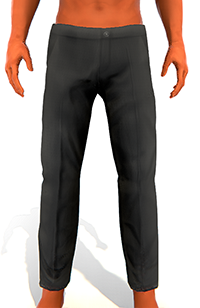 We will be adding to the list when more Sinespace clothing is released.